Need a Service, MOT or Repair? Contact us now for a no obligation quote - or we can call you back. 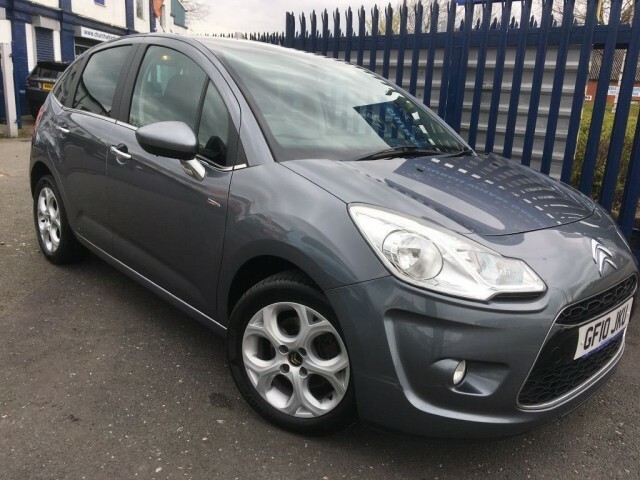 For a great selection of affordable used cars in the Bolton, Lancashire area, make Church Wharf Cars your number one choice. Based in Bolton we offer our services to customers from across the North West including the local areas of Bury, Leigh, Westhoughton, Horwich and Darwen. 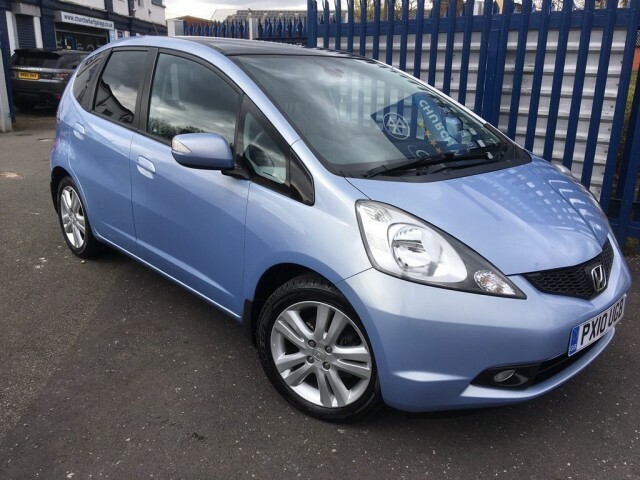 With many years of motor trade experience our aim is to make buying a used car as simple and straight-forward as possible. We pride ourselves on our extensive range of quality used cars to suit every budget whether it's for a first-time driver, a second car, a family or business vehicle. Our vehicles are hand-picked, checked and serviced thoroughly before being made available for sale. Our services include Vehicle Finance, Vehicle Part Exchange and We Buy Cars for Cash. 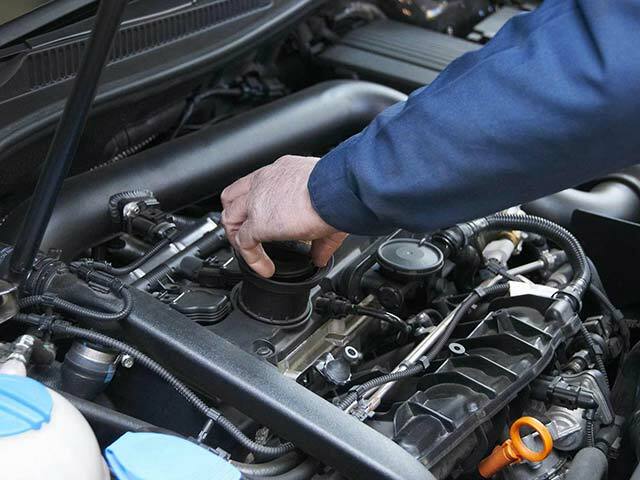 We also provide vehicle servicing and repairs for all makes and models in our on-site service and repair centre and offer advice on vehicle sales and vehicle maintenance. Our friendly staff will go the extra mile to guarantee that you receive the advice and support you need. Don't delay, visit us and get great customer service and the best prices locally on quality used cars and vehicle servicing and repairs in Bolton and the surrounding areas. 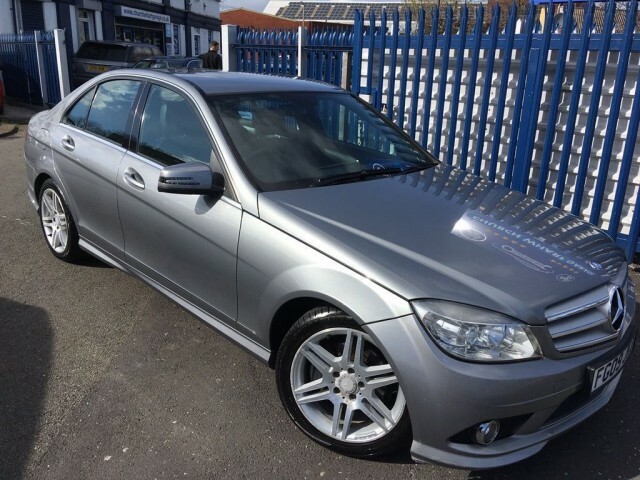 At Church Wharf Cars we are renowned for providing premium used cars at outstanding prices. 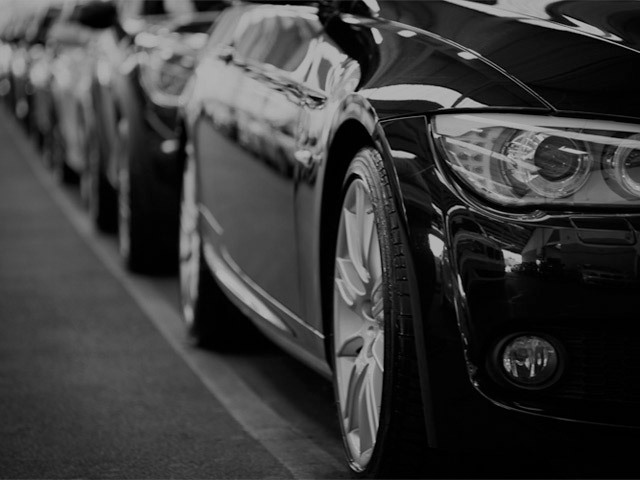 Many of our customers who have bought cars from us in the past return to buy their next used vehicle as our dealership service is second to none. 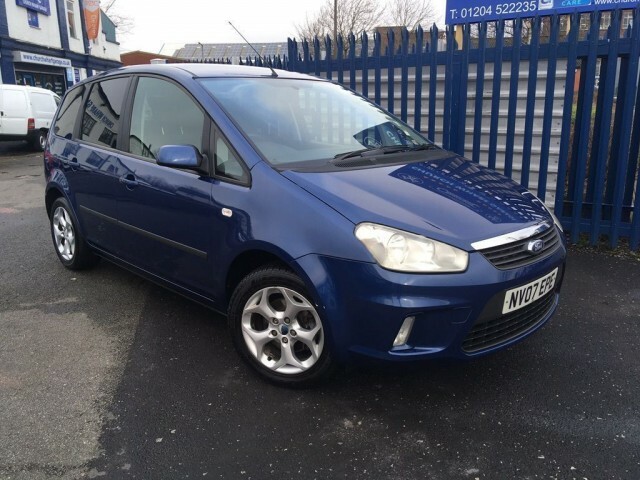 Our team are experienced, trustworthy and professional - our aim is to offer you the very best value for money on used cars for sale at Church Wharf Cars, Bolton. See our About Us page for more information.